So much for the big favorites in the Tour of Flanders. Peter Sagan grimaced in absolute pain and looked far too mortal. Greg Van Avermaet simply didn’t have the legs to win. Zdenek Stybar was dropped and teammate Bob Jungels could only follow wheels. 2018 winner Nikki Terpstra succumbed to a crash and concussion. Wunderkind Mathieu van der Poel (Corendon-Circus) went airborne over his handlebars which didn’t help things. Oliver Naesen (AG2R La Mondiale) was still on antibiotics and just happy his lungs were functional. When EF-Education First’s Alberto Bettiol made his devastating attack on the Oude Kwaremont with 17 k to go, nobody could respond – not the stars, not the big guns, not the famous names. In fact, only the race commentator had a response — wow, he’s going for it. Bettiol simply and inexorably pulled way and there wasn’t a damn thing anyone could do about it. At that late point in the race, a tactical gemstone from EF Education First, the top contenders knew Bettiol was dangerous. 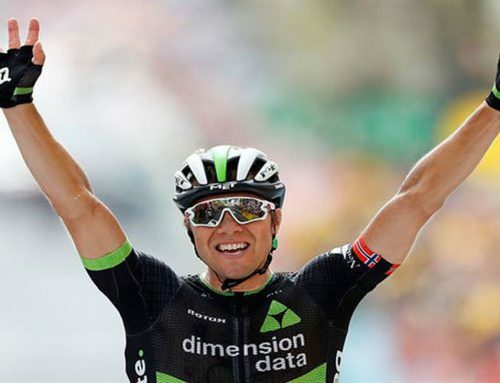 He’s already proved that in the weeks leading up to the Ronde. 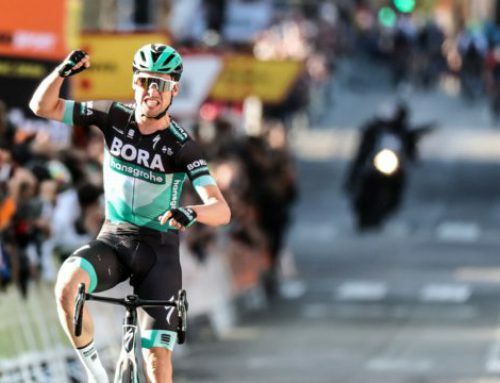 He’d been fourth at last week’s E3 BinckBank Classic and a freakin’ terror on the descent of the Poggio in Milan – San Remo. Sadly, knowledge and leg strength are two different subjects. 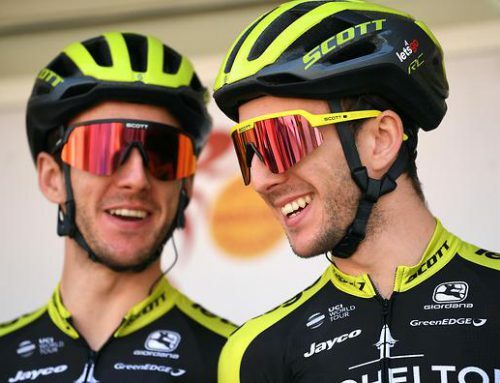 From that moment on, it was the Italian against the classics stars, the reigning World Champion in Alejandro Valverde, and a handful of top sprinters like Alexander Kistroff (UAE Team Emirates), Michael Mattews (Sunweb) and Peter Sagan (Bora-Hansgrohe). There was a tremendous amount of firepower but no collective will. Each rider was only interested in the win and so nobody was willing to pull anyone else to victory. A group of fifteen guys marked each other out of the race, attacking and slowing down, attacking and easing up. An explanation for why Bettiol’s gap went from ten to thirty seconds. 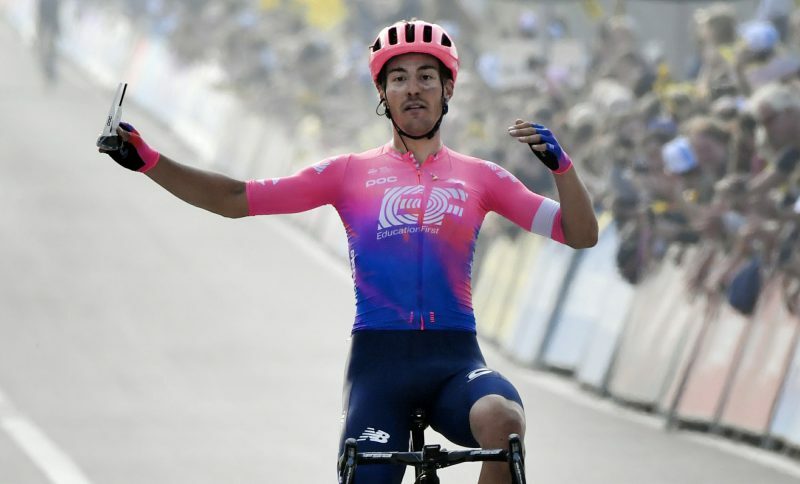 In contrast to that game of “No, you do the work,” Bettiol never let off the gas, holding his lead over the Paterberg climb, then dropping into full time trial mode until a hundred meters from the finish. In fact, the favorites messed around so much that Kasper Asgreen, a young Danish rider with little experience, who’d been in the break for something like 50k, was able to jump them for second place – salvaging a bit of pride for his Deceuninck-QuickStep squad. We fully expected that those favorites would catch Bettiol but with every passing kilometer it became more obvious that the strongest man in the race was already up the road. It was simply an unwieldy group, too big for collaboration. Watching a group of superstars still hopelessly turning the pedals was almost sad. On this April day, a 25 year old Italian who’d never won a race became Boonen and Cancellara at their best, crushing rivals on the penultimate climb, with confidence and a killer instinct. It was a masterful win set up with superb work from Sep Vanmarcke and Sebastian Langeveld. The self-described momma’s boy had beaten all the classics hard-men.